We will improve lives by helping the people of Northwest Connecticut care for one another. This is the mission of United Way of Northwest Connecticut, and it is the improved lives in our community that matters. United Way knows that people really want to make a difference in your community. You want to help others, and we want to be your partner. Traditionally, the United Way's main role has been as a community fundraiser and distributor, but it has become clear that community needs are more complicated and pervasive than one program, one agency, one sector can solve. It takes more than just money to change communities and get real results. 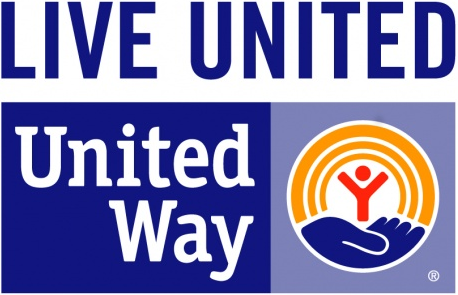 The United Way of Northwest Connecticut brings together community leaders, nonprofit organizations, volunteers and businesses to focus on the most pressing needs in our community and provides the resources - human, technical and financial - to get to the heart of problems. United Way is uniquely positioned because its partnerships, community knowledge, corporate relationships and money are all resources that can be brought to bear on our community's needs. We are focused on making lasting changes in peoples lives and the community. Depending on the situation - bringing the community together around an issue, facilitating action among partners, issue advocacy, measuring results, lending our expertise, leveraging our relationships, investing funds that will create a breakthrough - we will do whatever it takes to get the results our community needs.